Ahead of his first headlining show in the City of Angels! 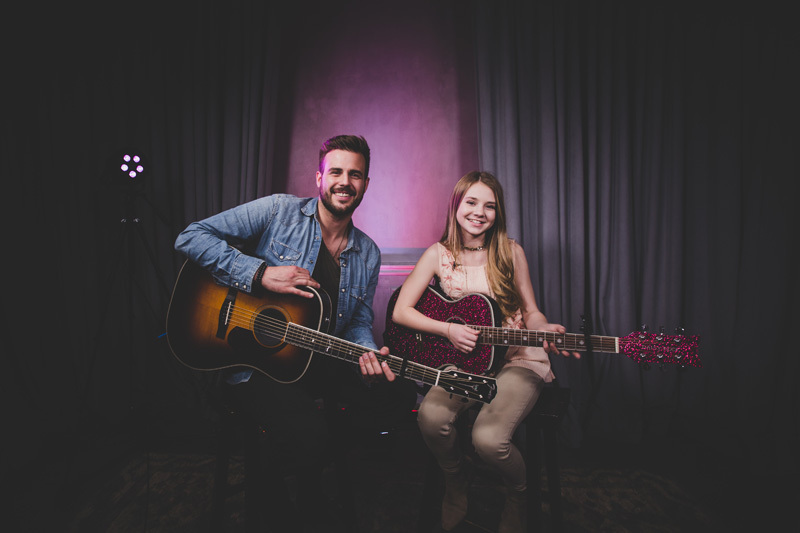 This past week was a huge one for rising star Jackie Lee. 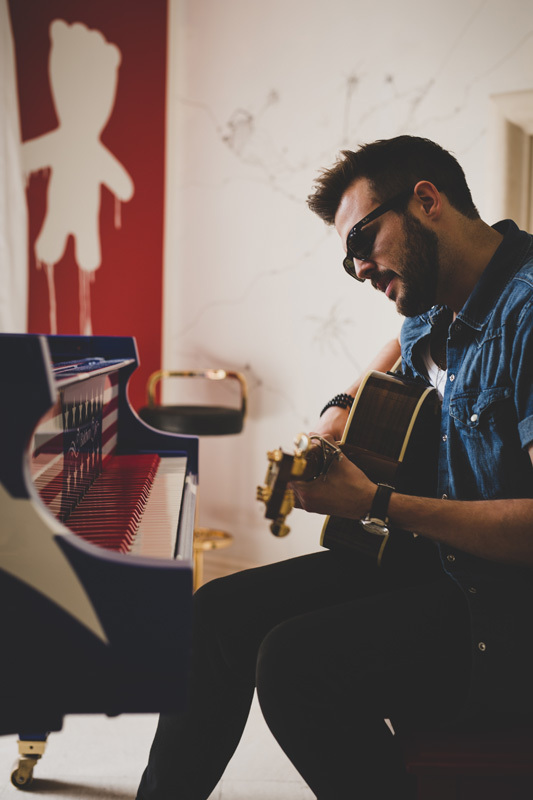 Not only did the country singer headline his first concert in Los Angeles, but he also opened for Brett Eldredge in Las Vegas and performed at Stagecoach Festival in Indio—and you thought you were busy. 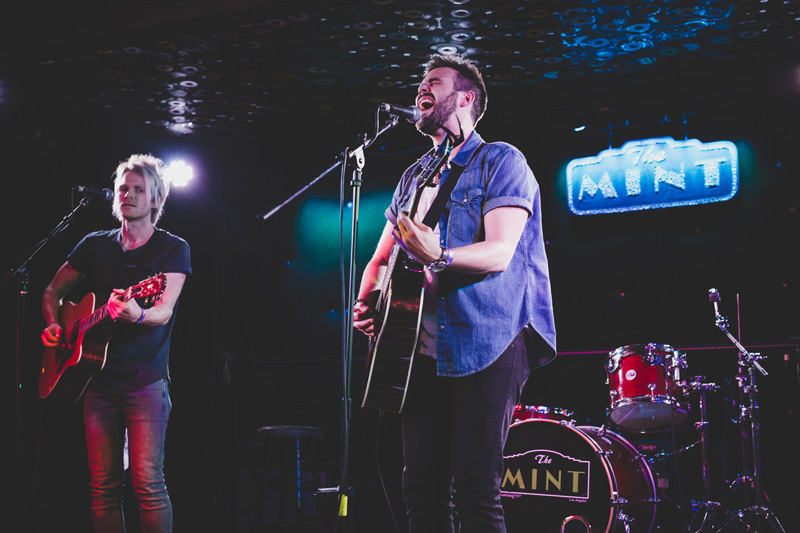 We got the chance to spend 14 hours with the “Getting Over You” singer as he geared up to play his big concert on April 27 at The Mint in the city of Angeles. With a handful of exclusive mini-performances and appearances at various locations around Hollywood, it was an eventful day to say the least. 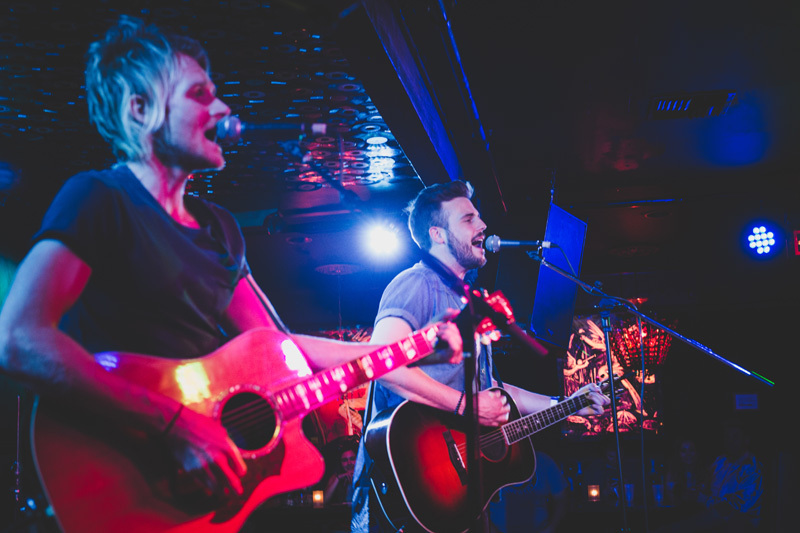 Check out the exclusive photos below, and don’t forget to track Jackie Lee on Bandsintown so you never miss him in your city! 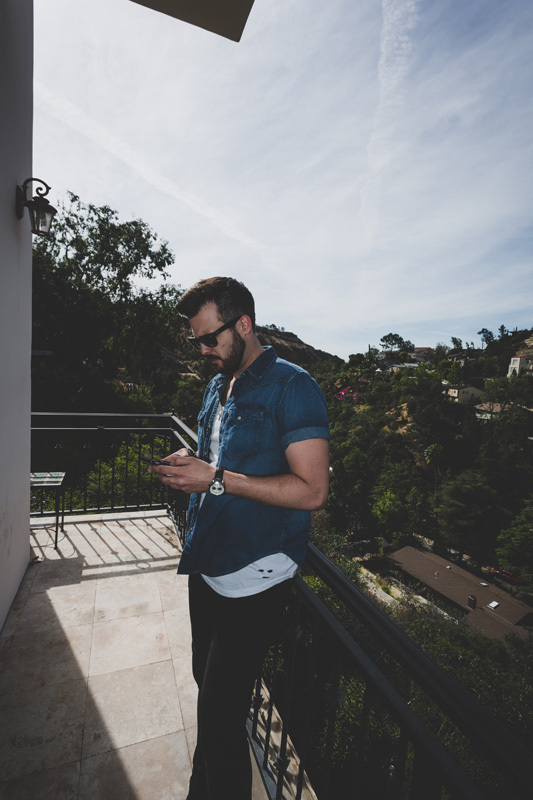 Jackie Lee checks the schedule for the day, prepping for his first headline show in Los Angeles. 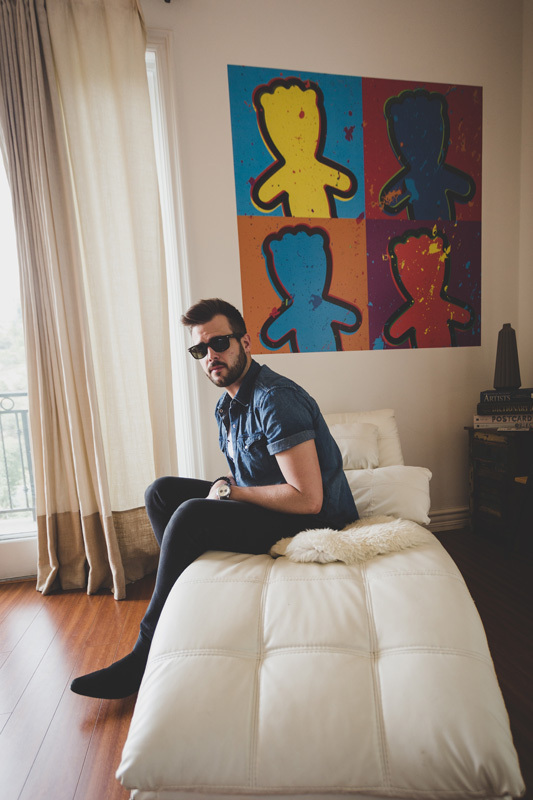 Hanging at the Sour Patch Kids Patch House in the Hollywood Hills #hollywoodpatch. 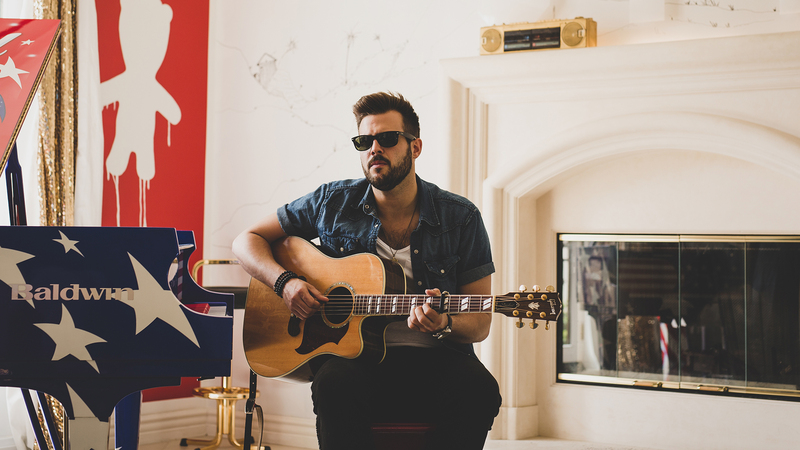 Performing new tunes from his forthcoming EP while at the Sour Patch Kids Patch House in Hollywood Hills. 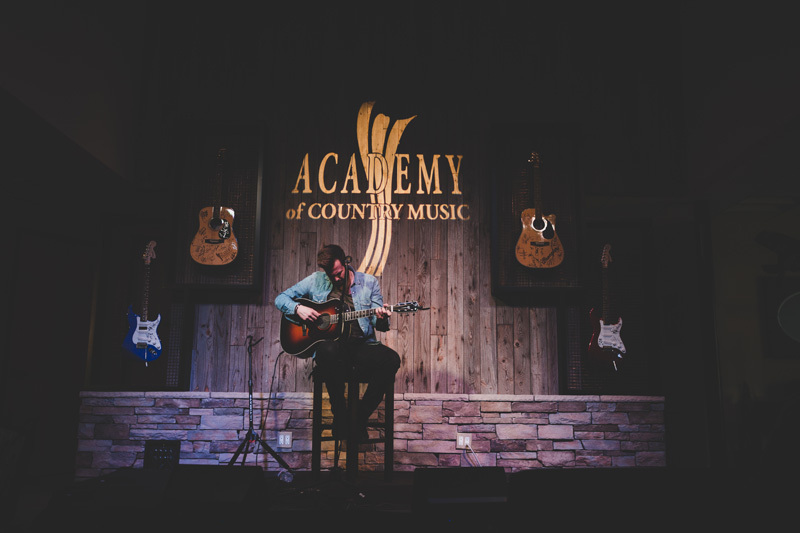 Jackie Lee visits the Academy of Country Music (ACM) office in Los Angeles. 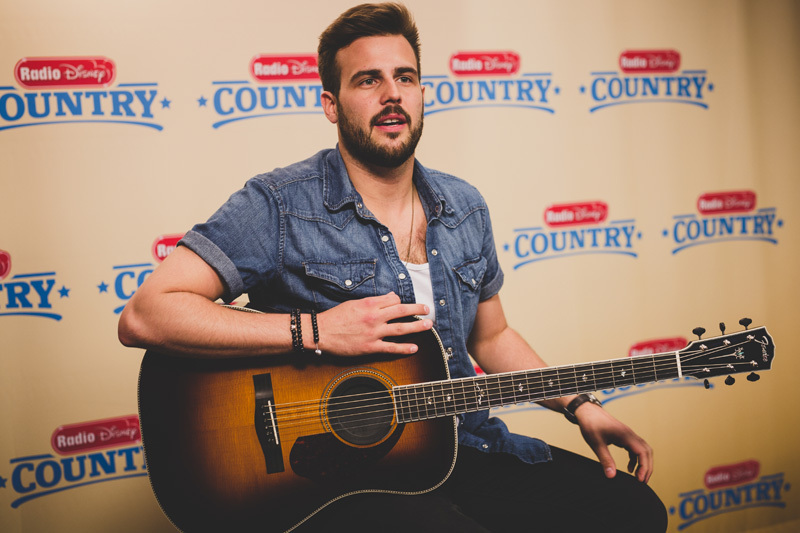 Jackie Lee stops by the Radio Disney offices for a quick interview and performance of “Getting Over You”. Jackie Lee and Tegan Marie sing Jackie’s single “Getting Over You” at Sweety High. 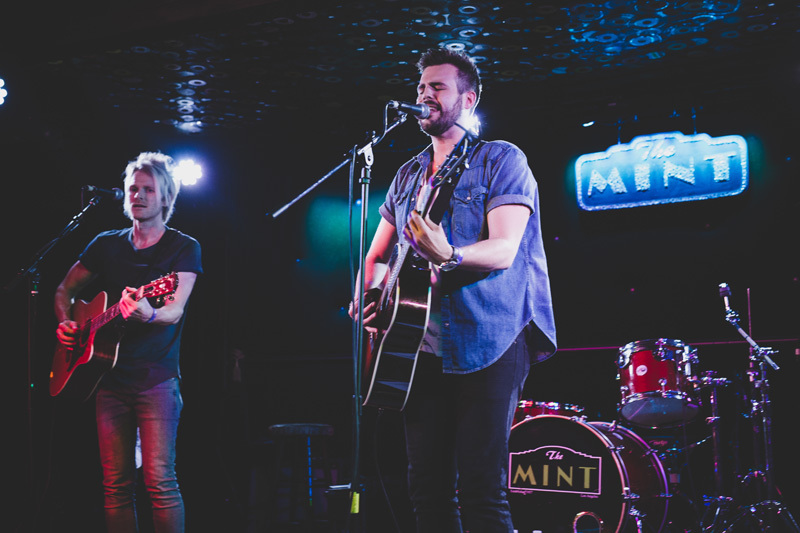 Jackie Lee performs his single “Getting Over You” to a capacity crowd at The Mint in Los Angeles. 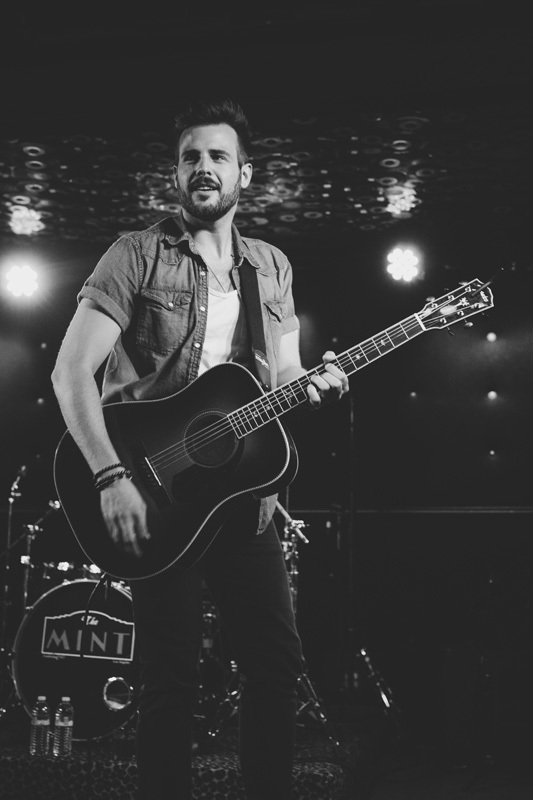 Jackie Lee wraps his show at The Mint in Los Angeles.